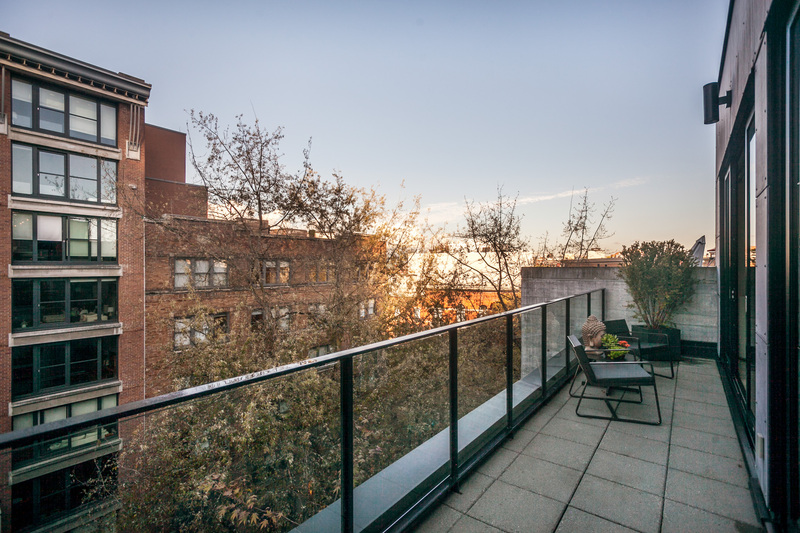 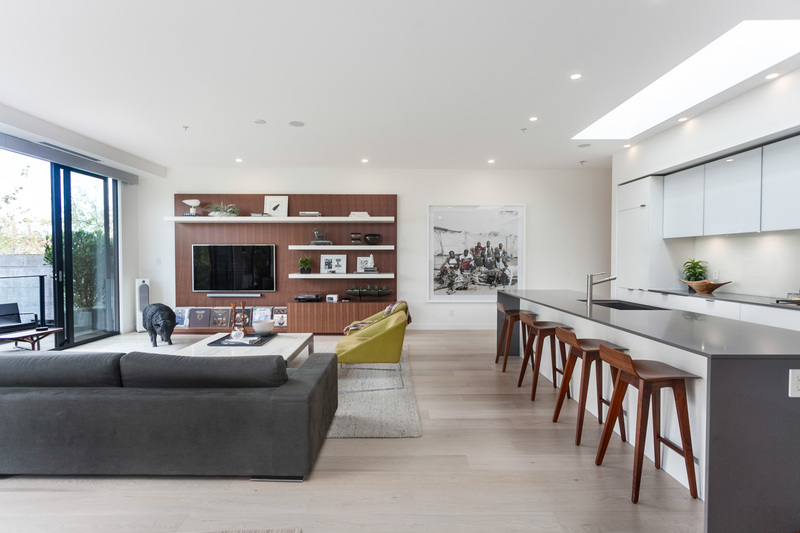 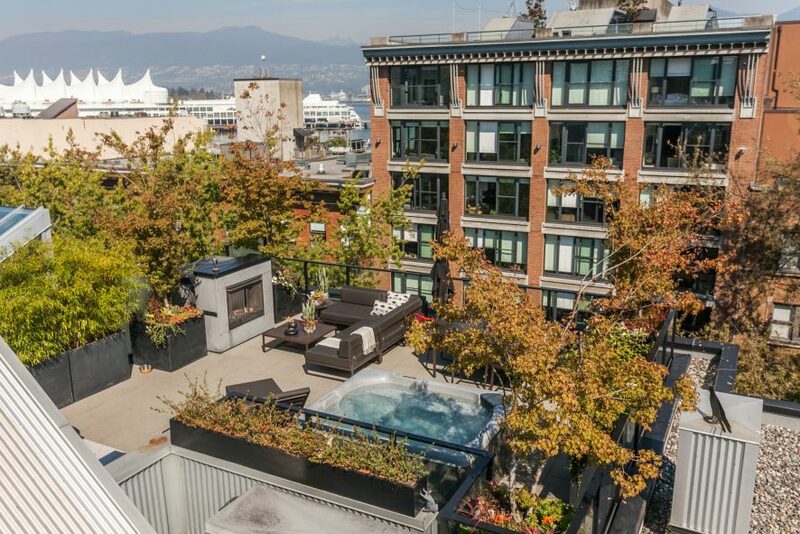 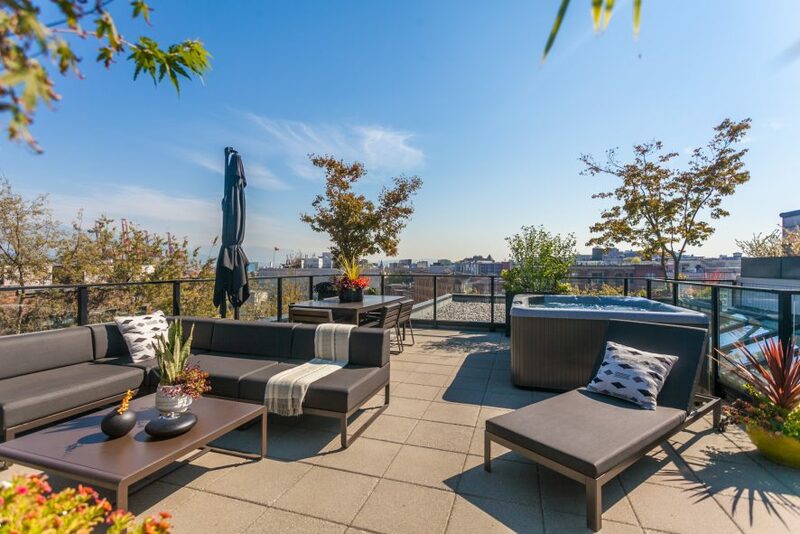 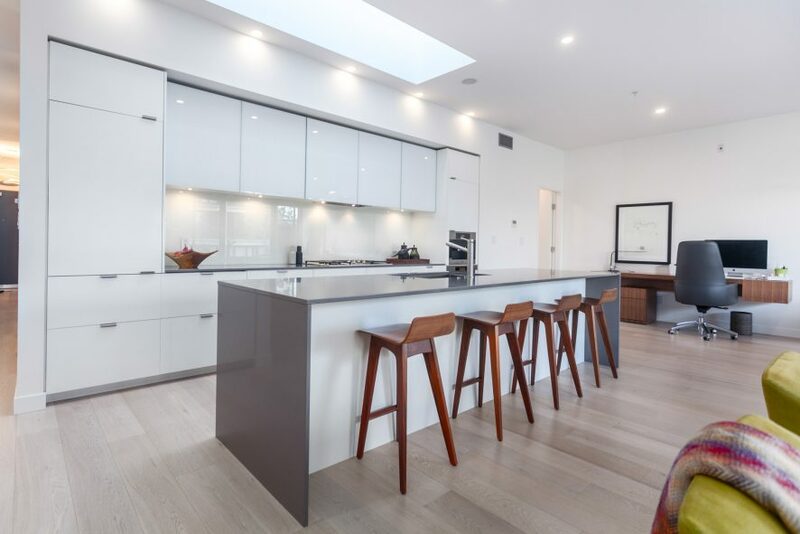 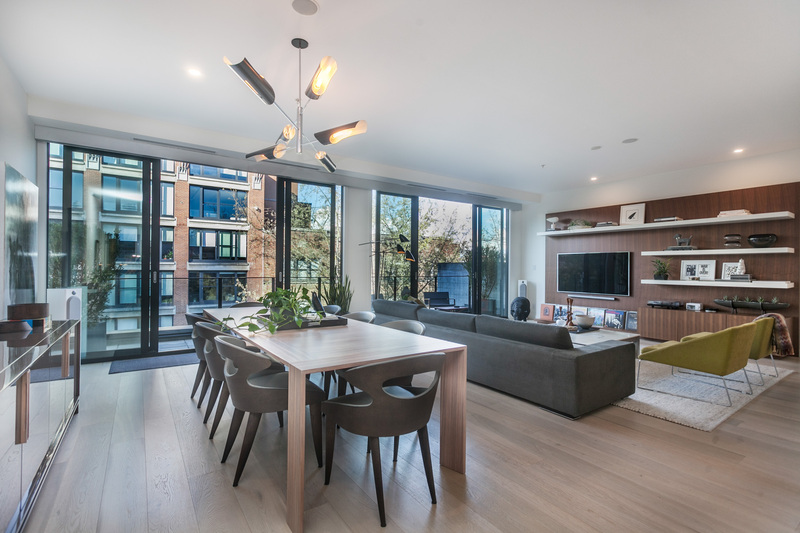 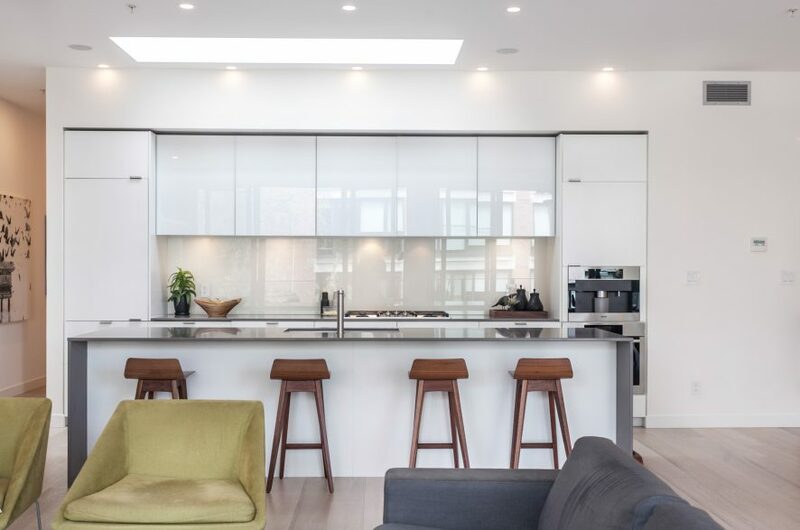 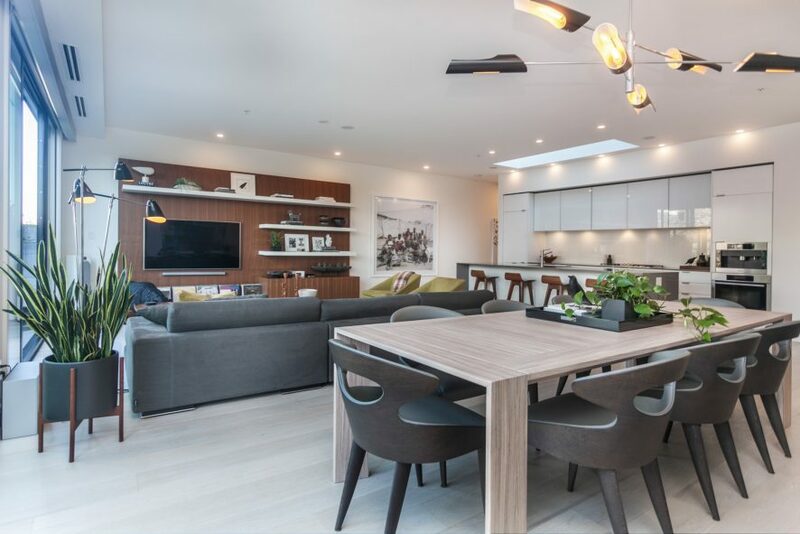 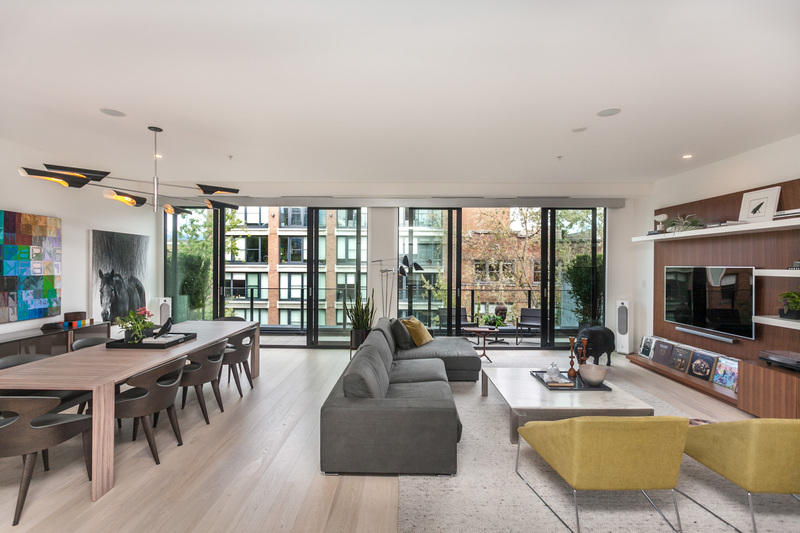 Immaculate contemporary penthouse loft perched upon a historic Gastown address. 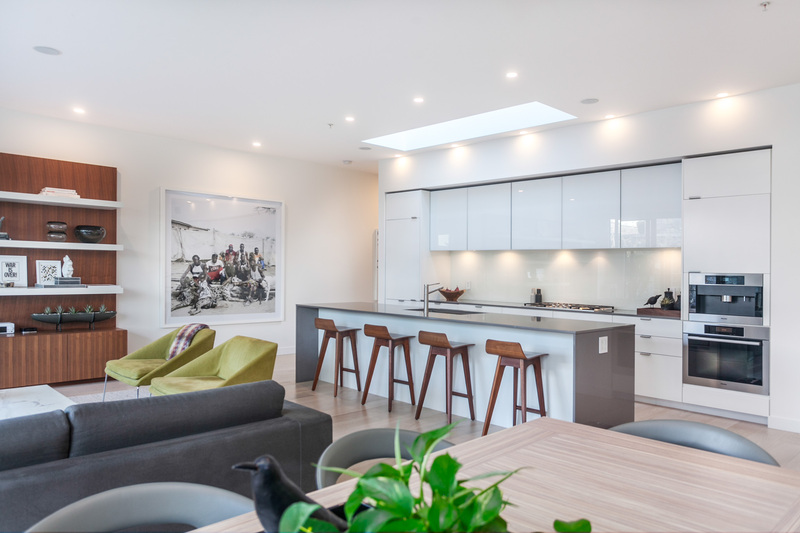 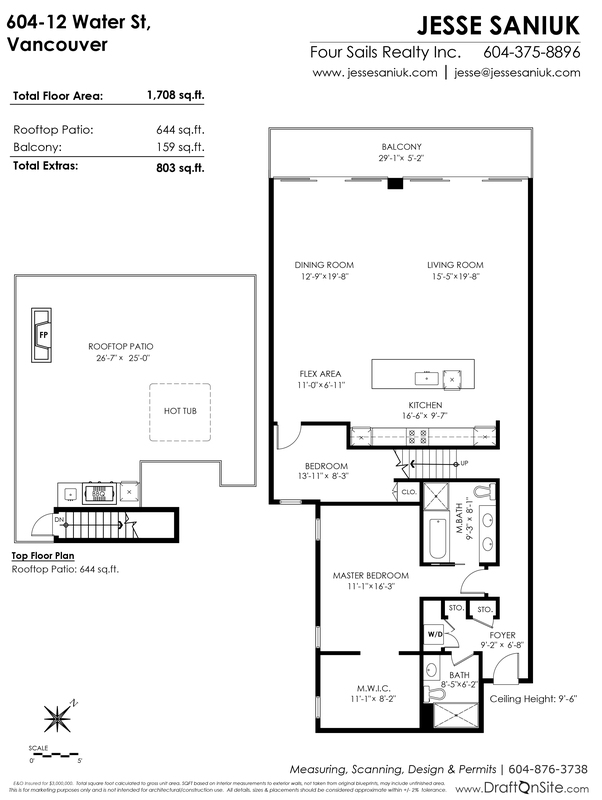 With 1700 sq ft of spacious 1-level living, room proportions are reminiscent of a luxury house. Combined with an astonishing 800 sq ft of outdoor living, you will find yourself in a secluded bubble far removed from the hustle & bustle below. 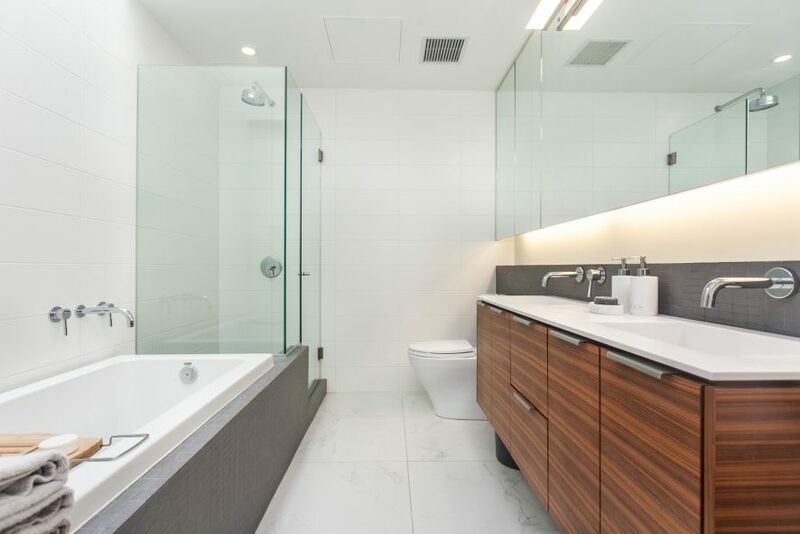 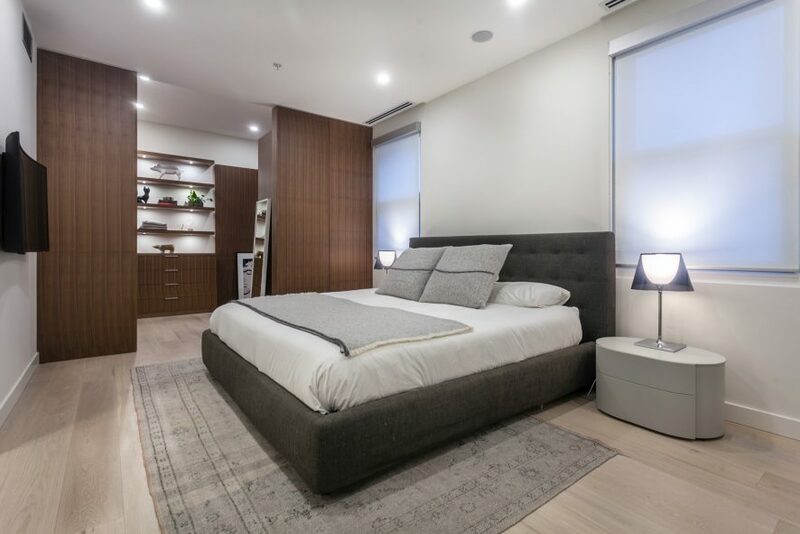 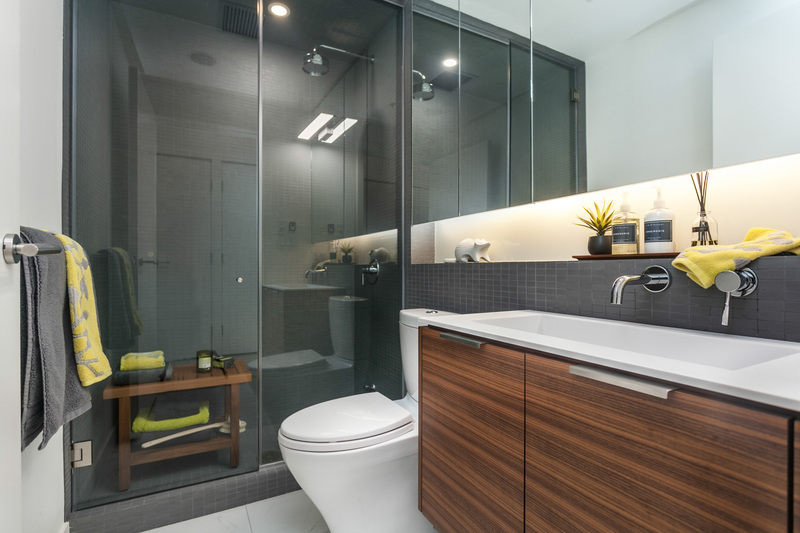 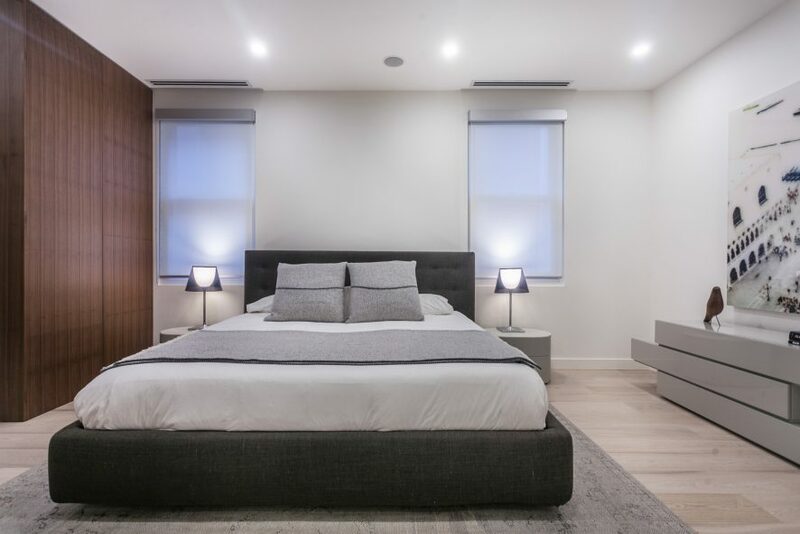 Hand-crafted wood built-ins, sumptuous white oak h/w flooring, 9.5′ ceilings, A/C, Miele/Sub-Zero appliances & electronic blinds create an irresistible aesthetic. 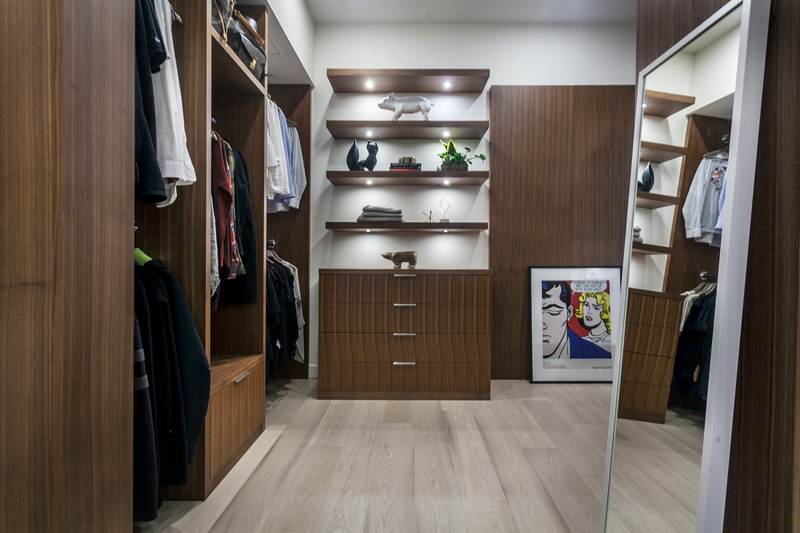 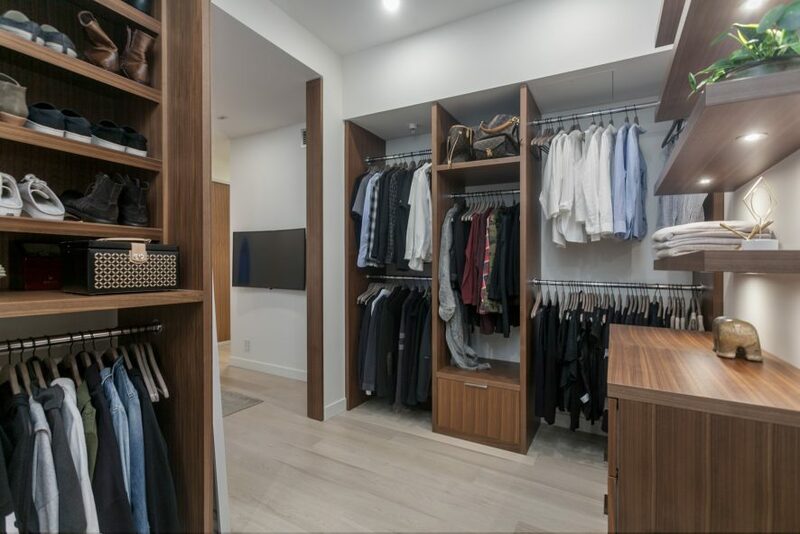 The spacious master opens to a bedroom-sized walk-in closet that is sure to impress. 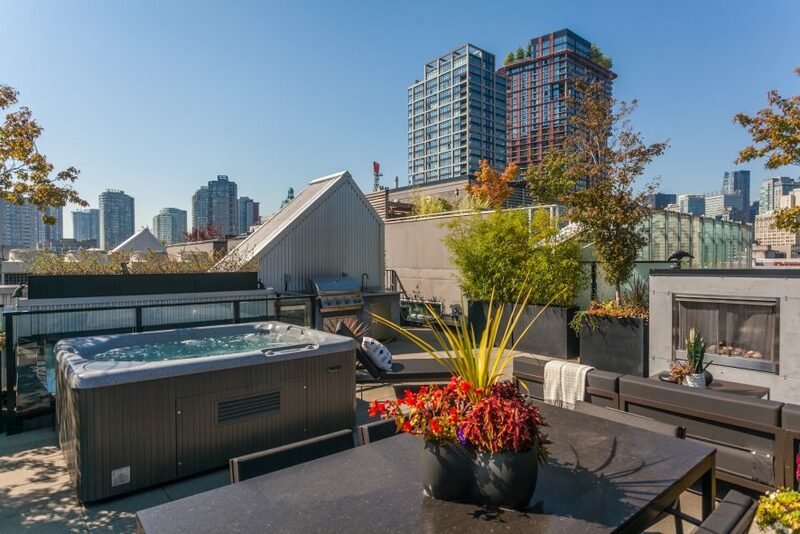 The amazing 650 sqft rooftop features a hot tub, fireplace, BBQ & 360° views. 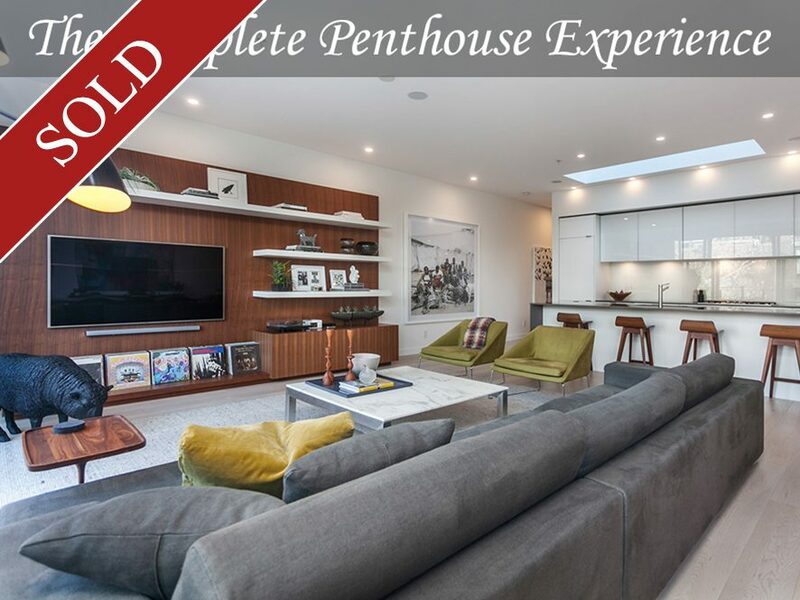 There is not a more complete penthouse experience on the market. 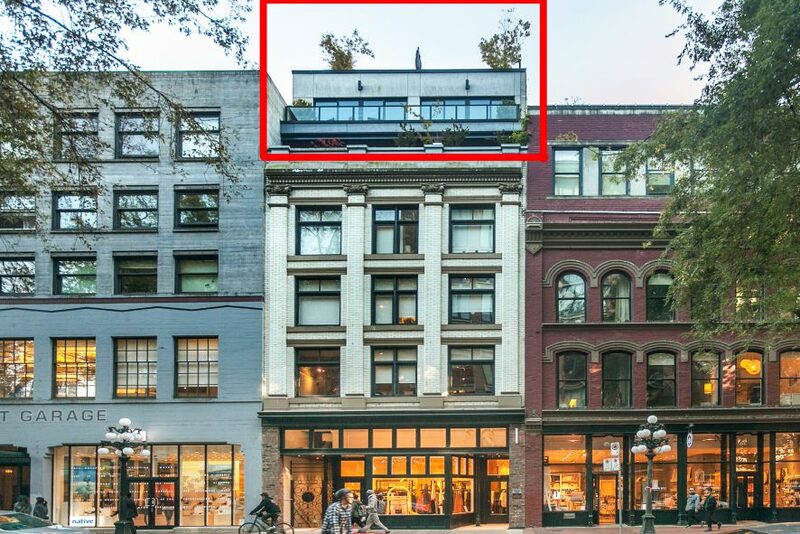 2 Parking. 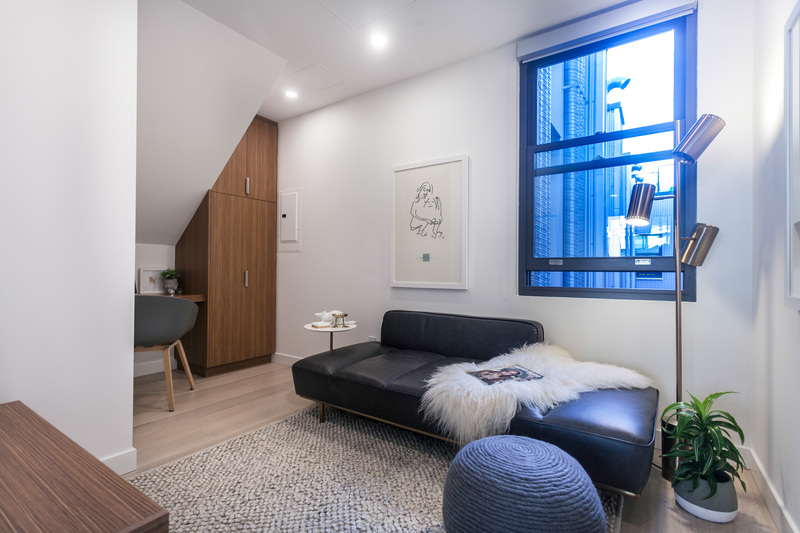 Pets/Rentals OK!